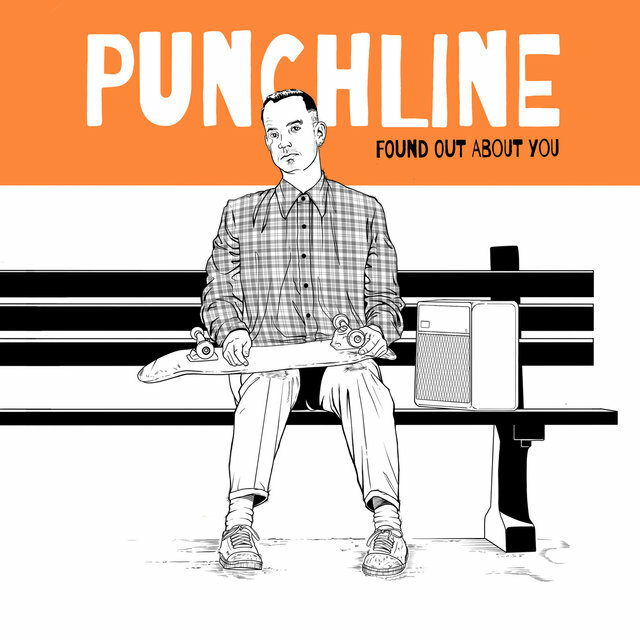 Founding their themes with an effervescent punk-pop formula, combining catchy rhythms and sharp melodies, and revealing influences from bands like Green Day and Weezer, Punchline bring forward distinctive tunes on the alternative rock scene. 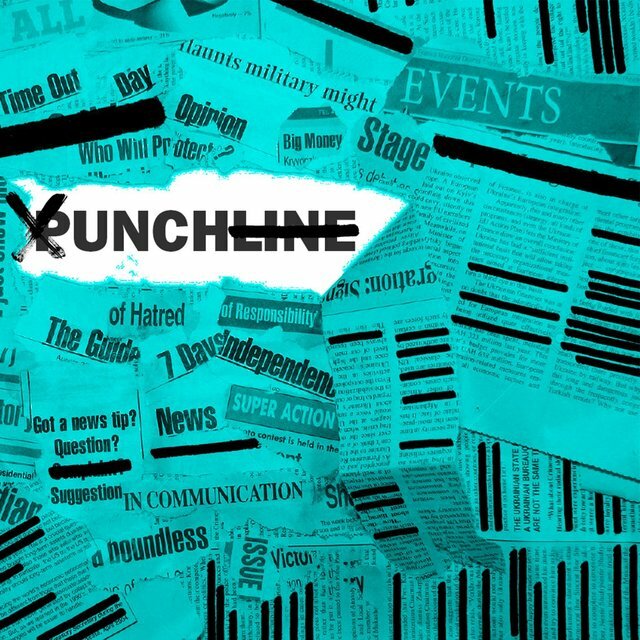 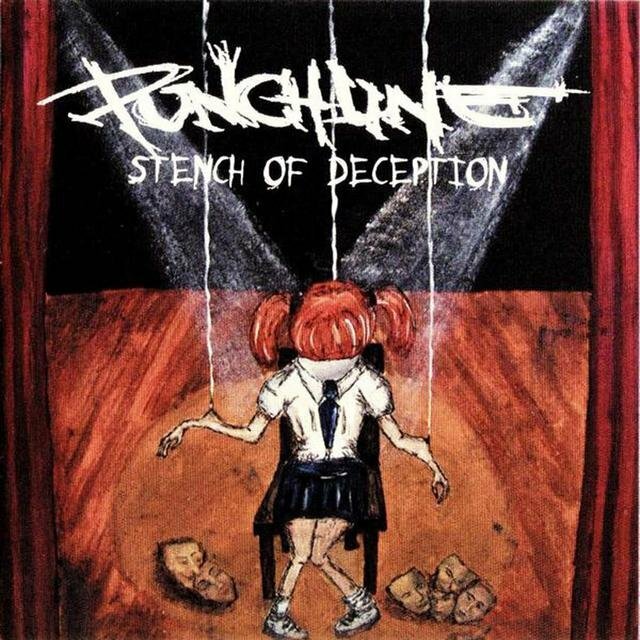 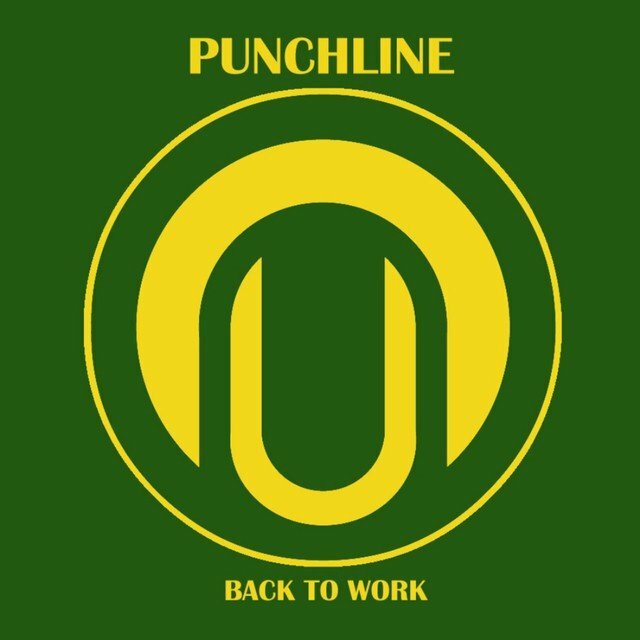 Established in Pittsburgh, Pennsylvania, in July of 1997, Punchline began with the lineup of Paul Menotiades (guitar/vocals), Steve Soboslai (guitar/vocals), Chris Fafalios (bass/vocals), and P.J. Caruso (drums). 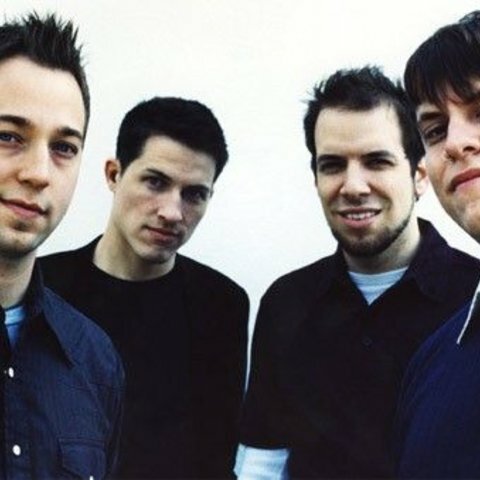 From the beginning, the band built a loyal fan base, mostly due to its rousing live performances and unending show schedule. 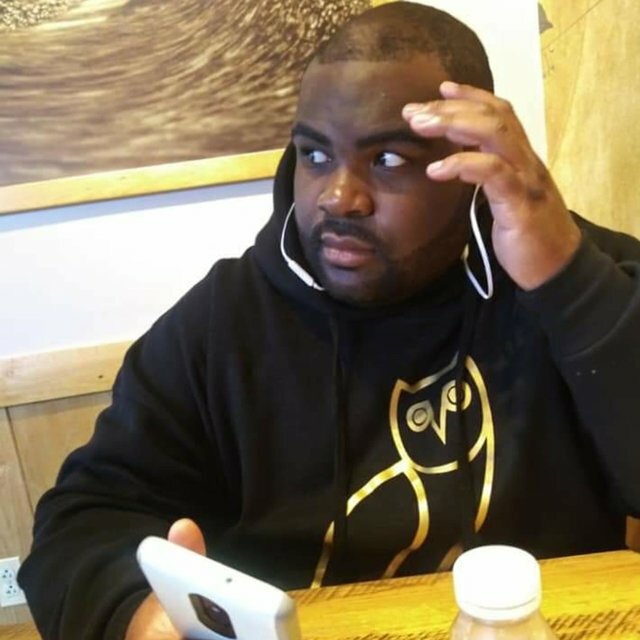 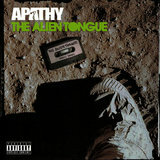 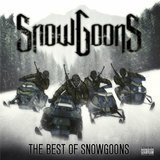 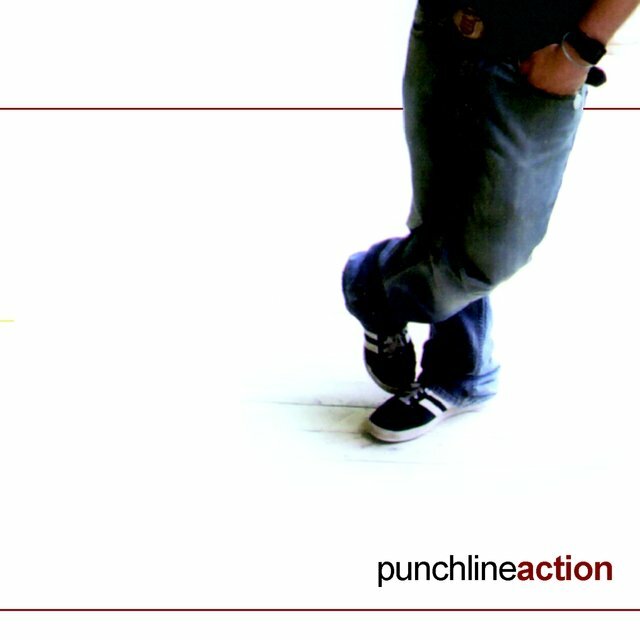 Only one year after forming, the crew entered the studio, and a few months later self-released How to Get Kicked Out of the Mall, their first record. 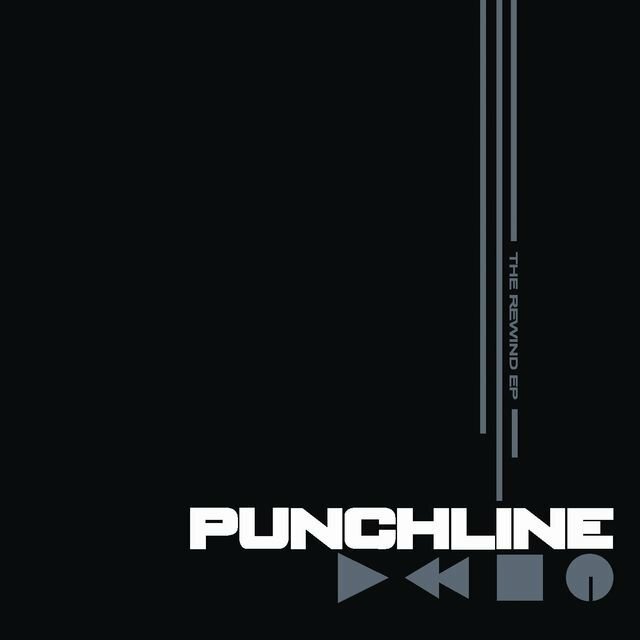 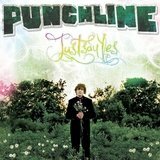 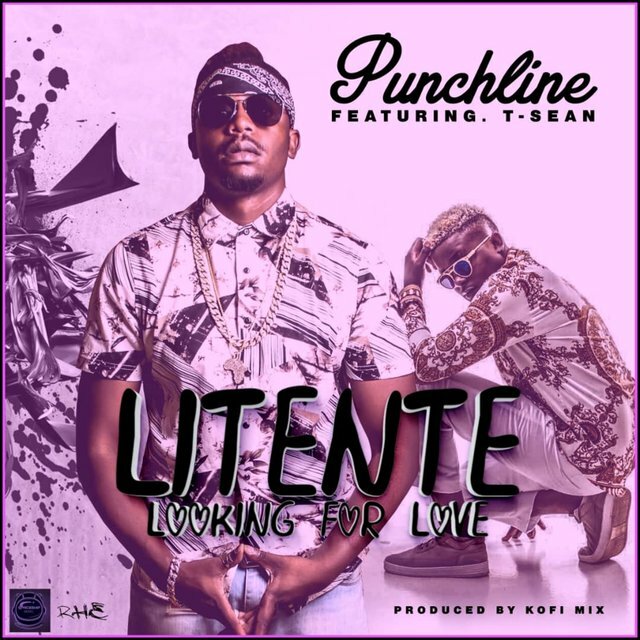 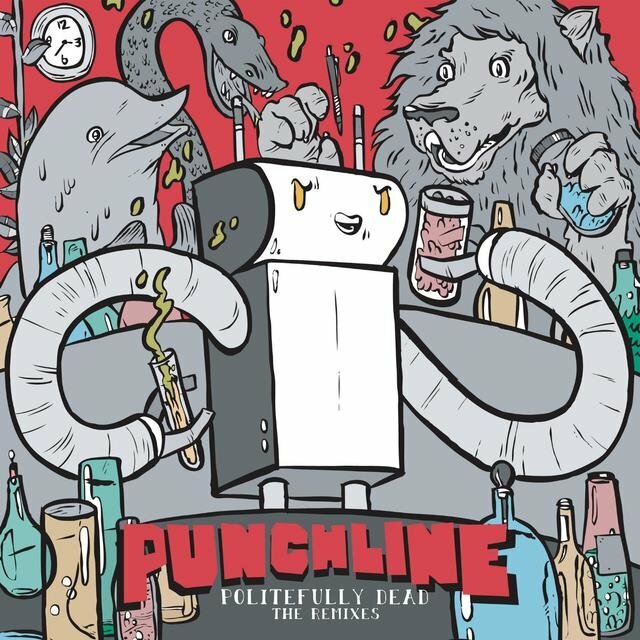 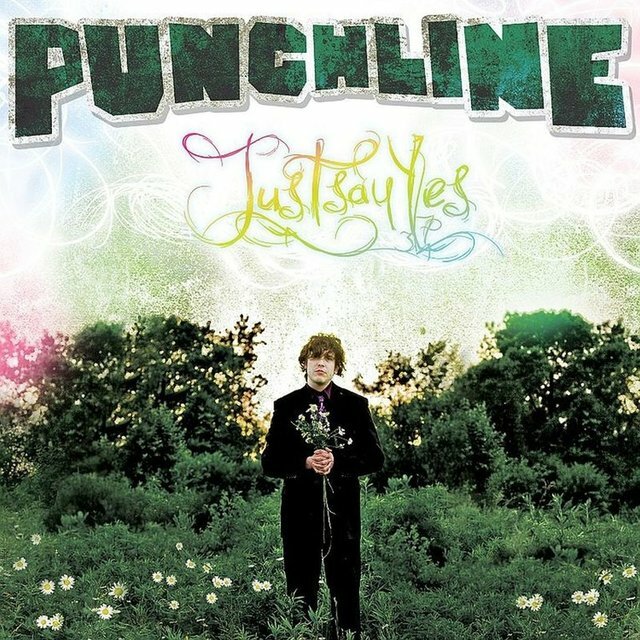 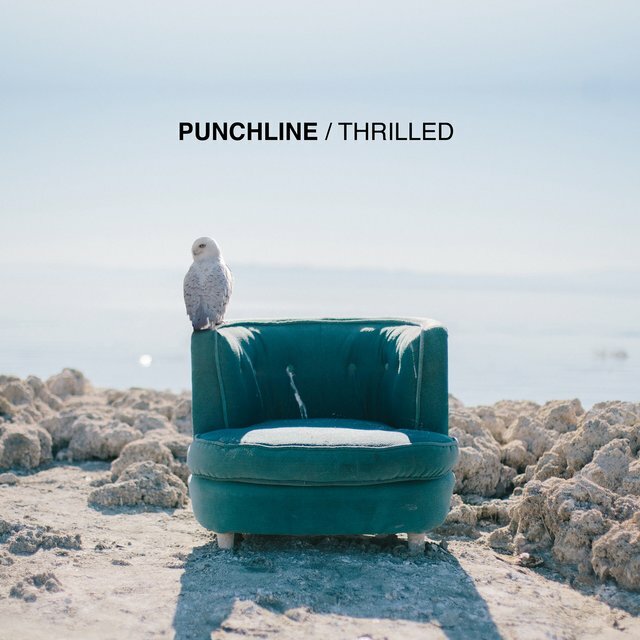 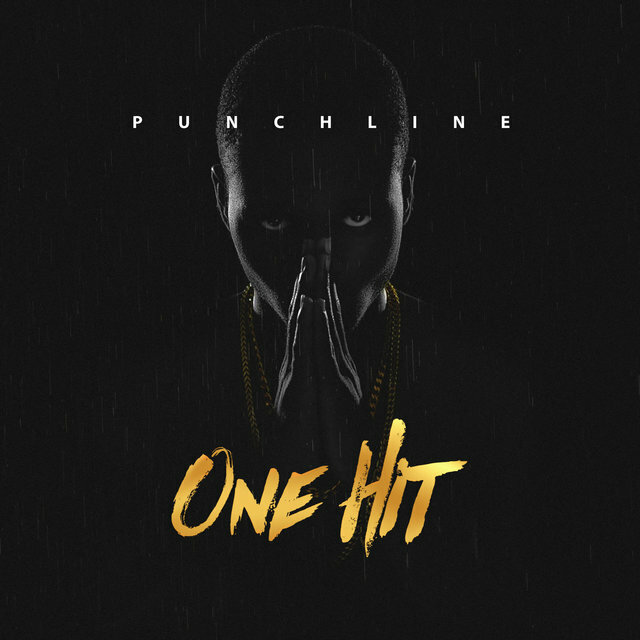 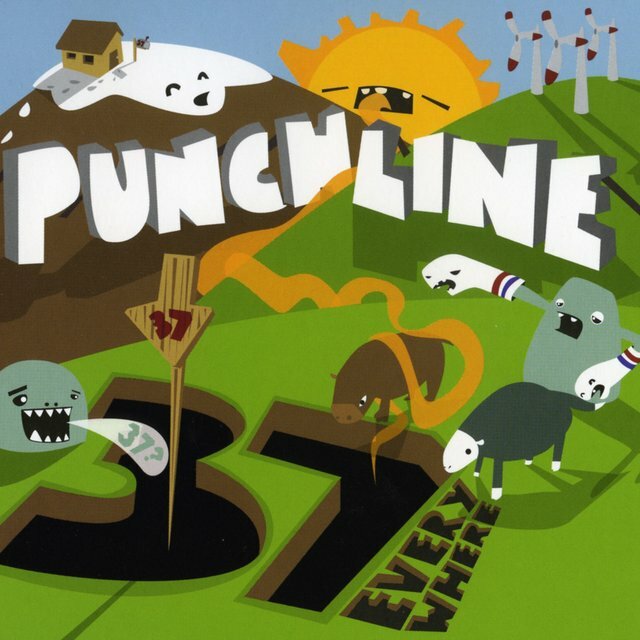 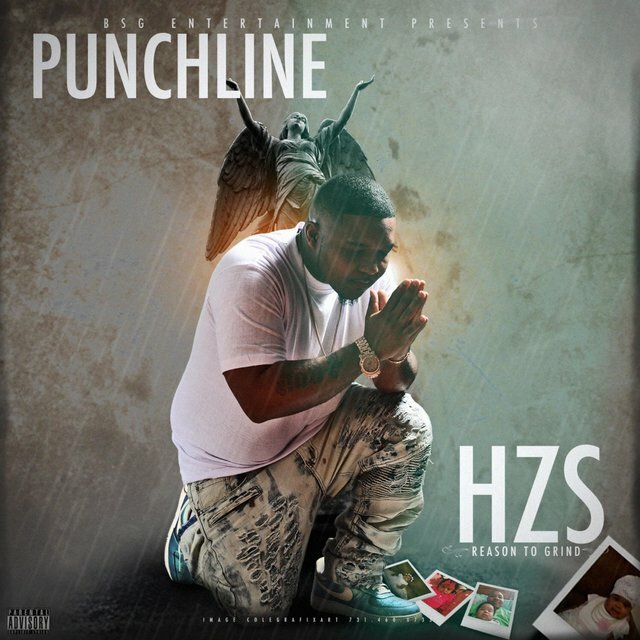 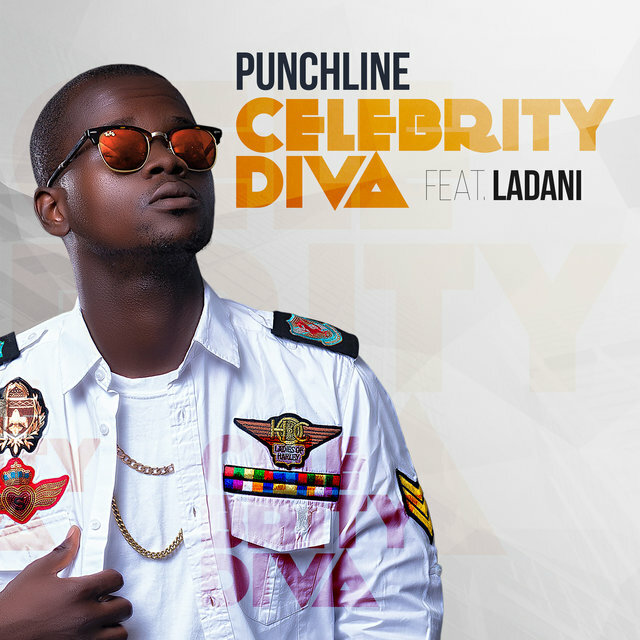 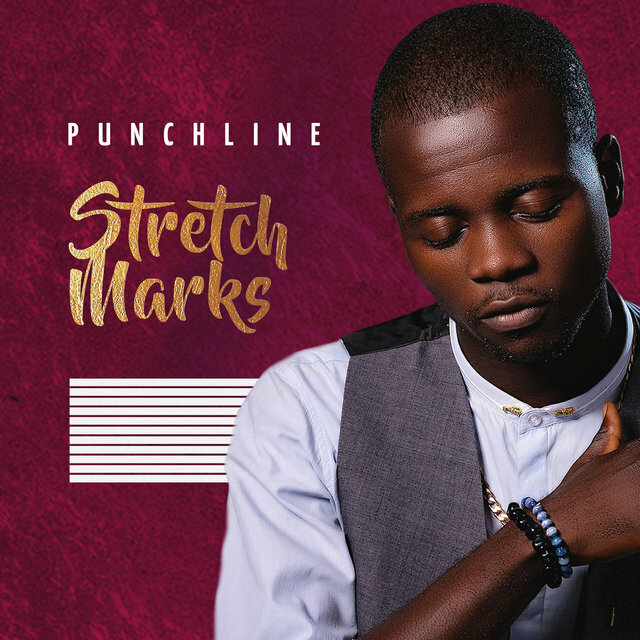 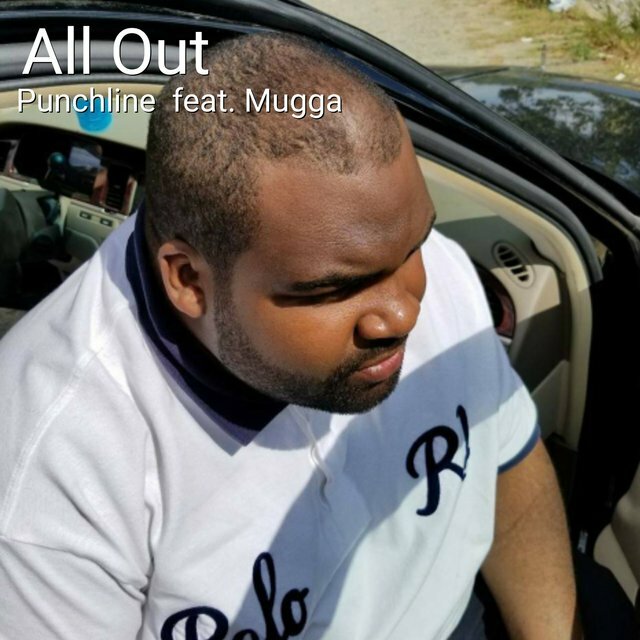 In 1999, and again by their own initiative, Punchline issued their second disc, the self-titled Punchline.